Wow– Eric Eaton posted a link to your blog on his FB profile– outstanding photography. Love the parasitic wasp stalking the beetle especially. I note that you use Canon gear. I’m a Nikon girl, but wonder what sort of lenses you use specifically– you capture some remarkable detail. 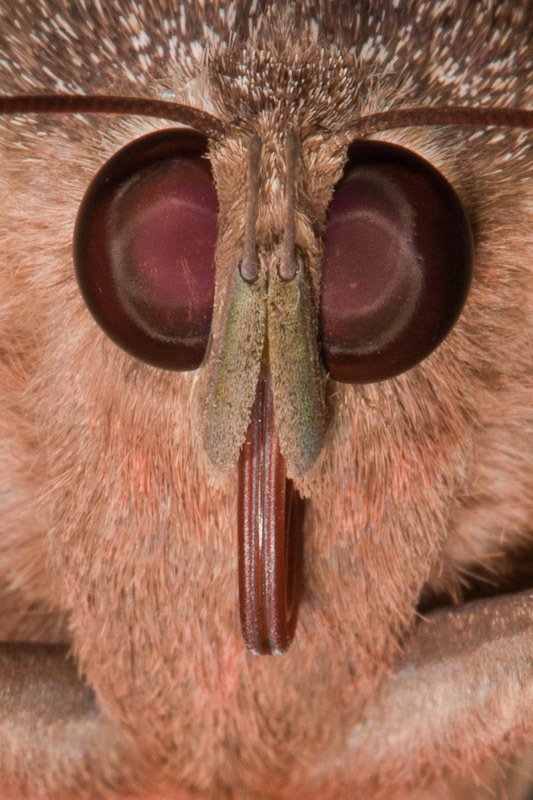 Sometimes a little creepy (I’m kind of an insecta-phobe, but I appreciate great photos!). Kel, I added a gear page with some info on my current camera equipment. It’s great to see your new pictures! Best wishes for your blog.